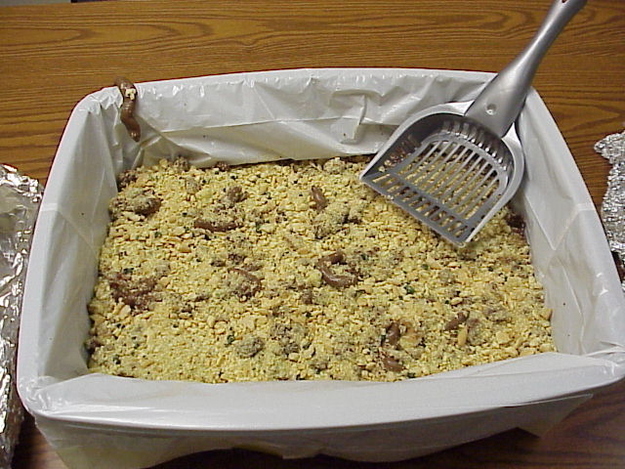 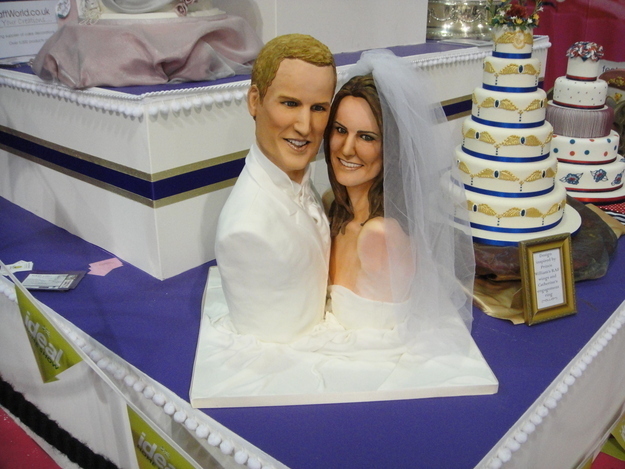 You would have the experience of eating a lot of yummy cakes in weddings and birthday parties. 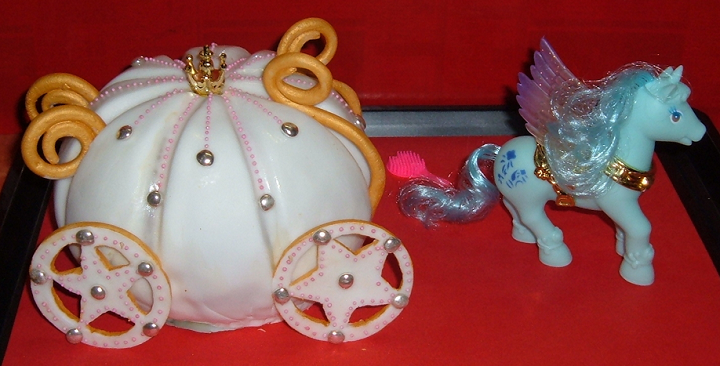 You find them not only good in taste but also beautiful in decoration. 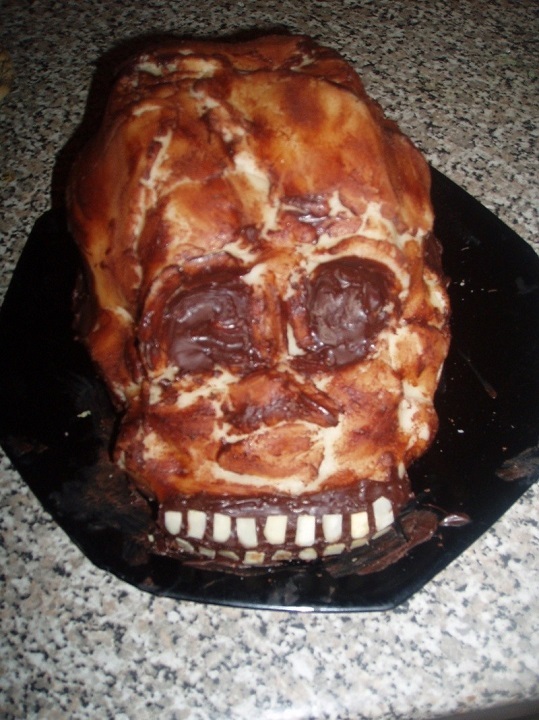 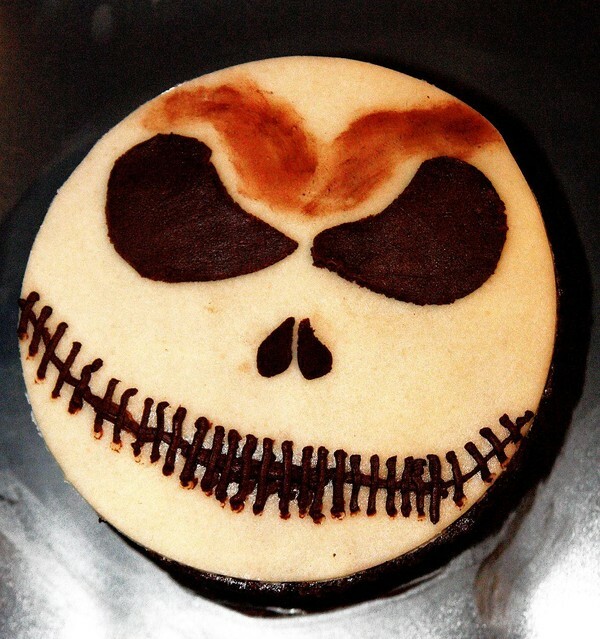 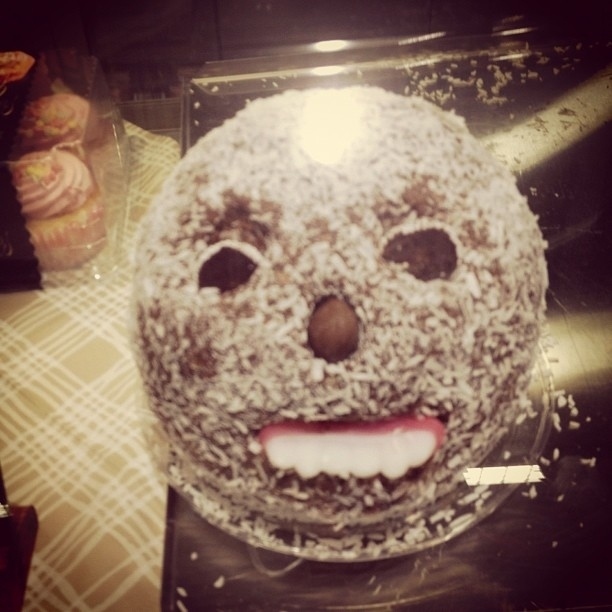 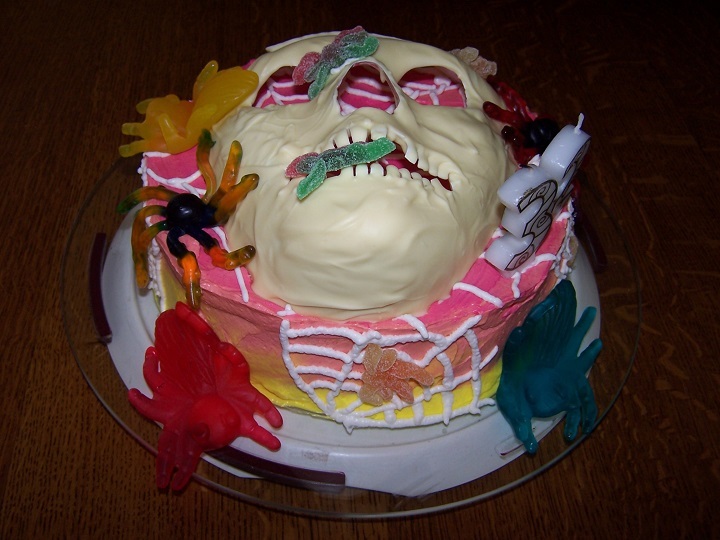 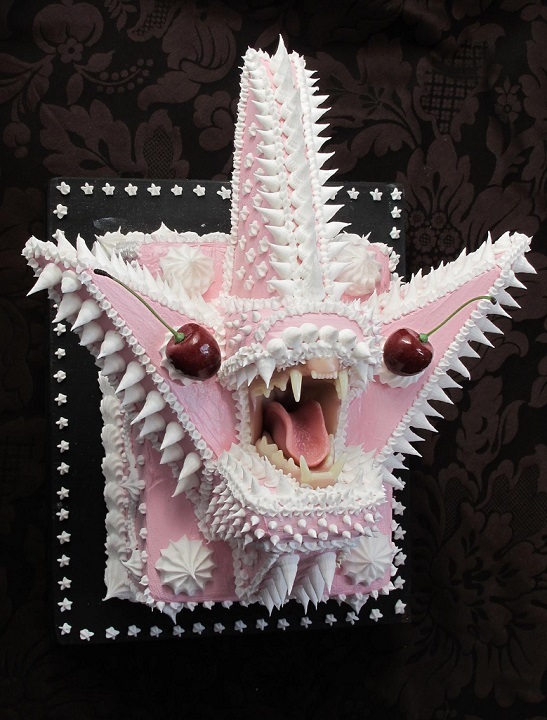 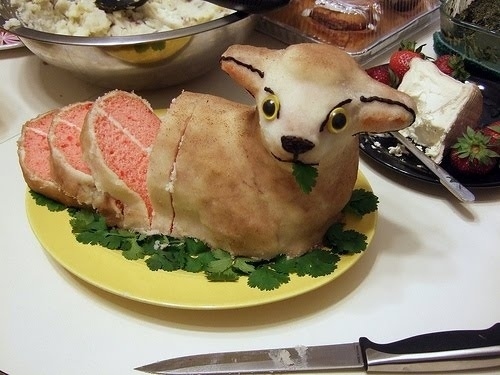 Now we are share with you some weird cake designs whose uncanny decoration and design will prevent you from eating them. 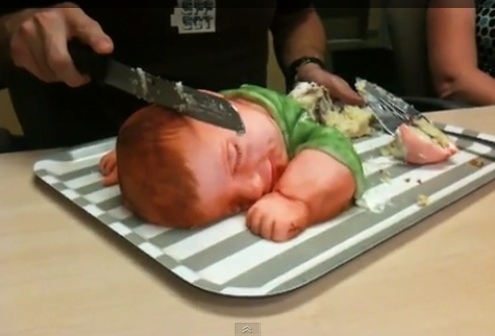 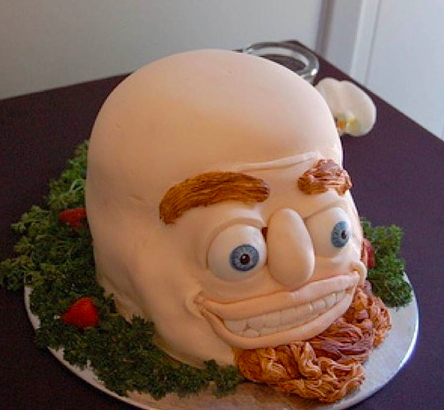 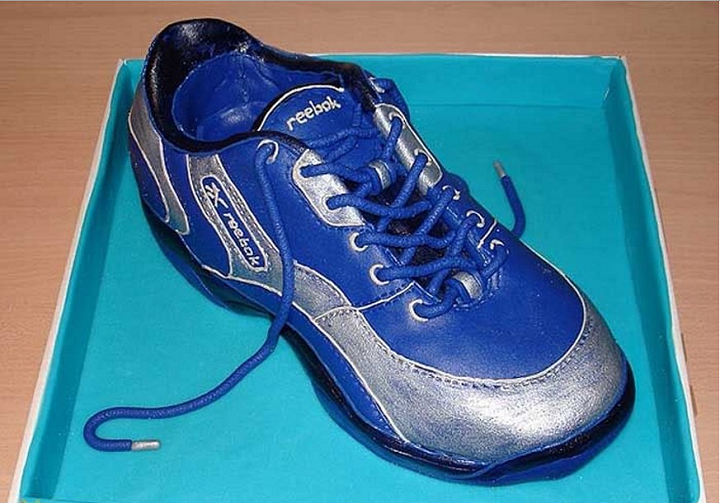 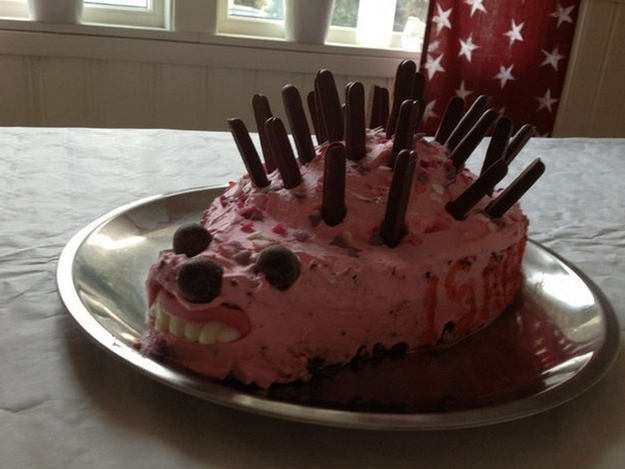 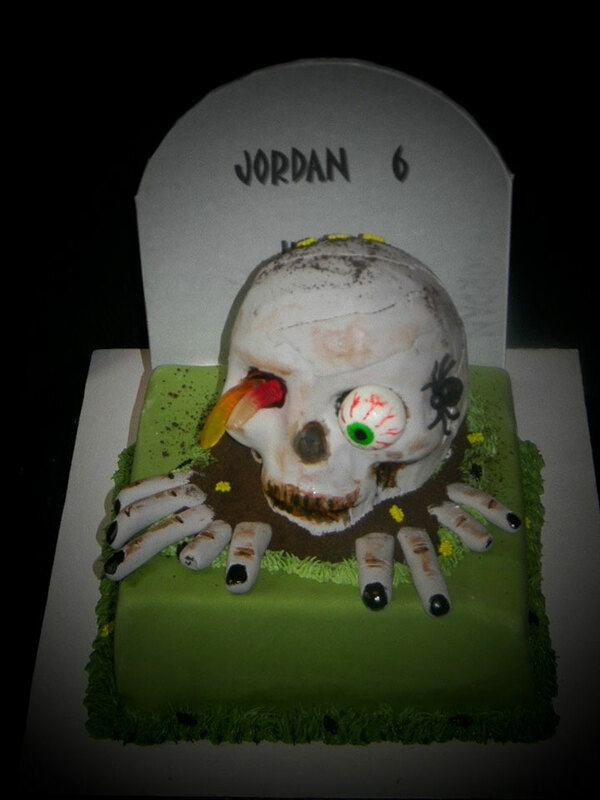 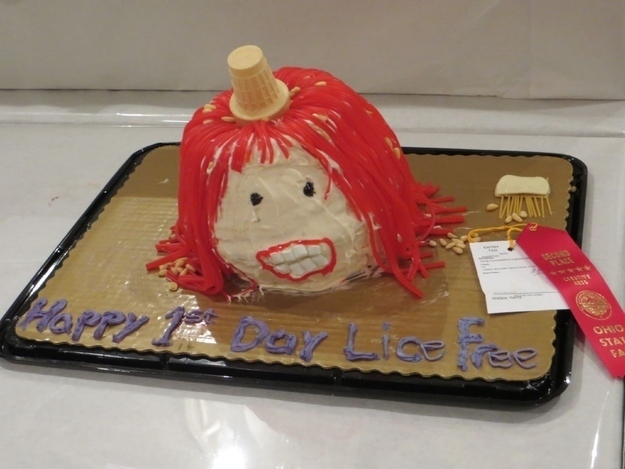 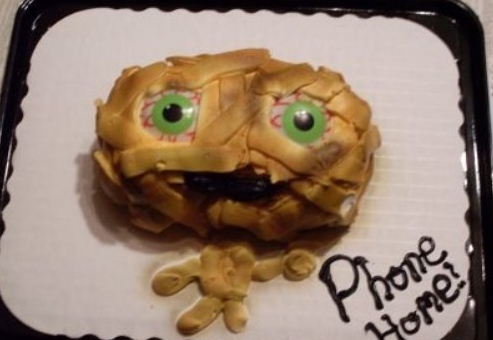 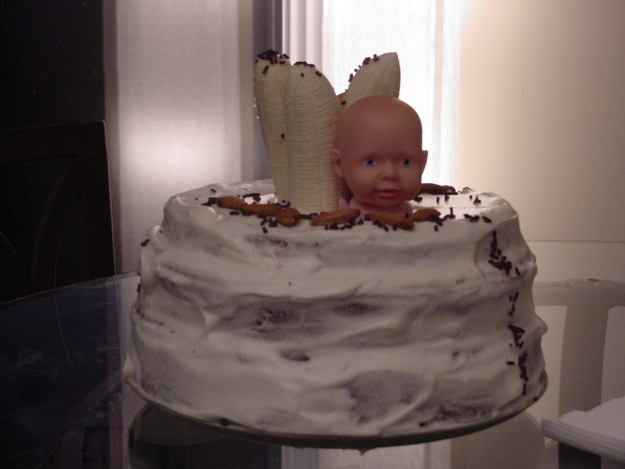 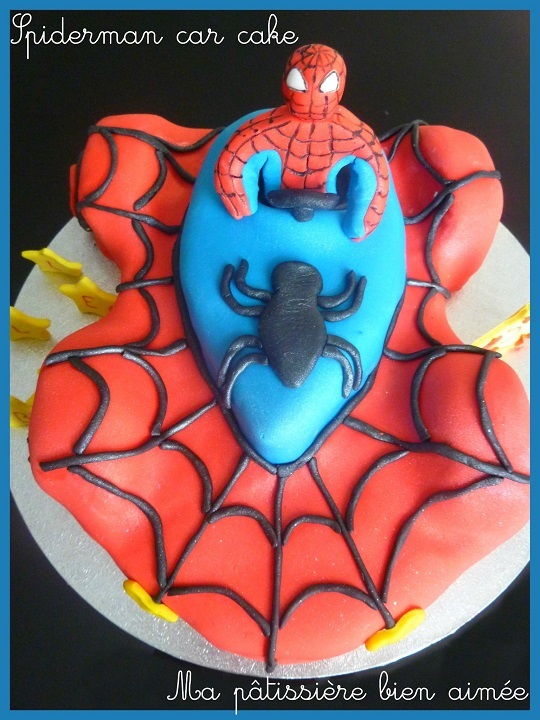 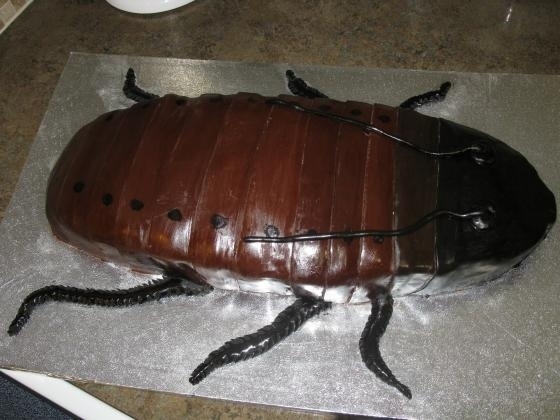 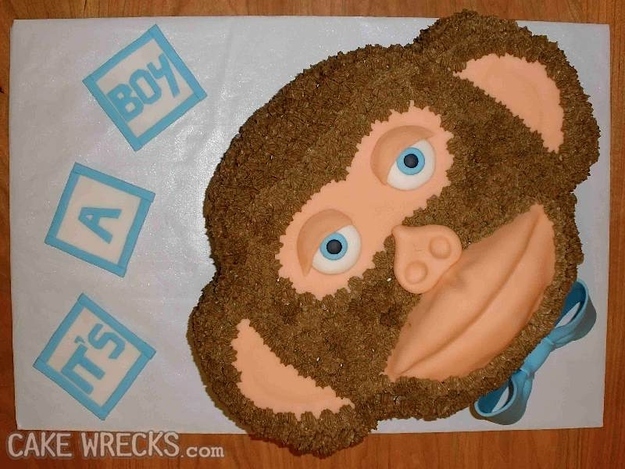 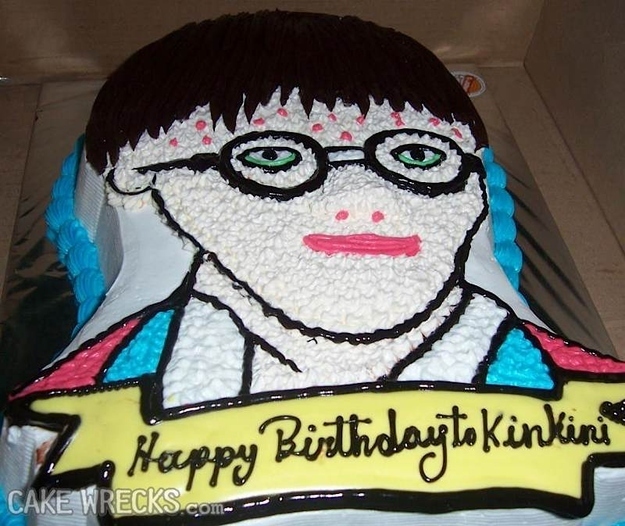 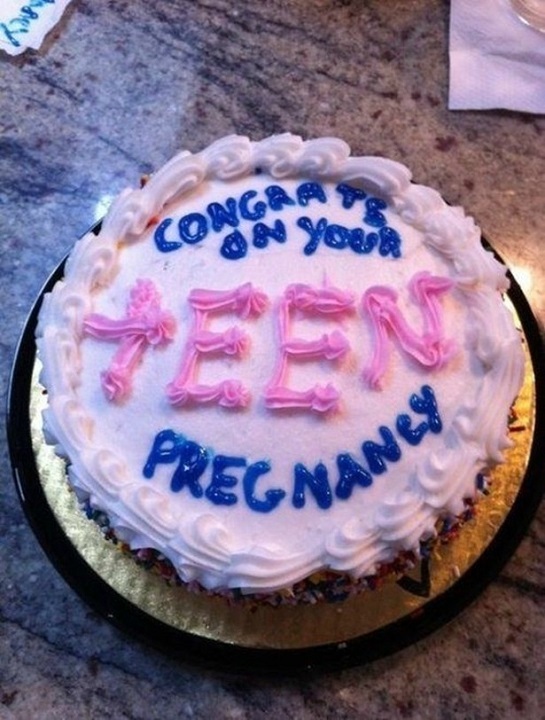 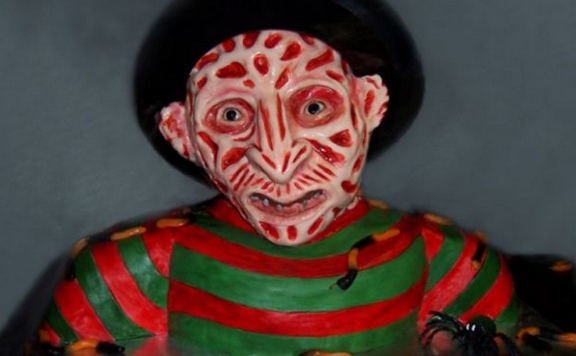 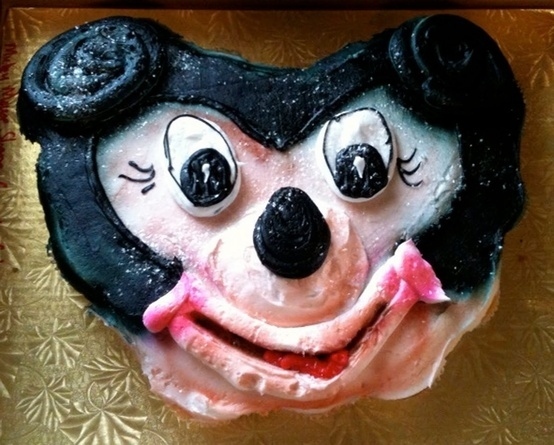 Lets have a look on some awful cake designs..
18. 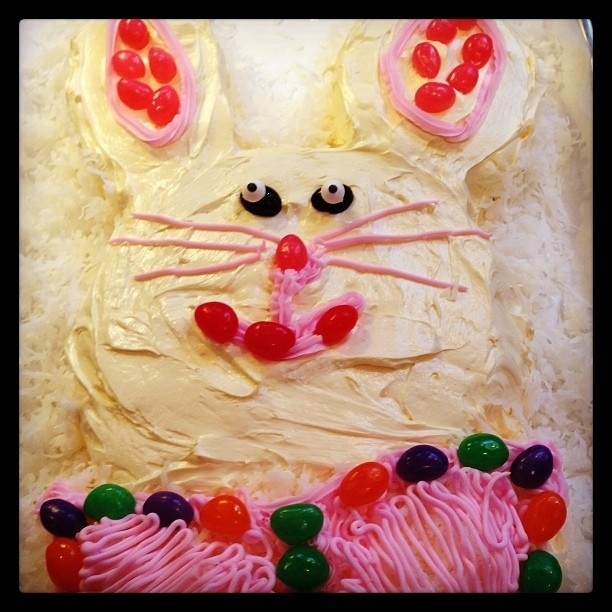 A Rabbit face designed cake 19. 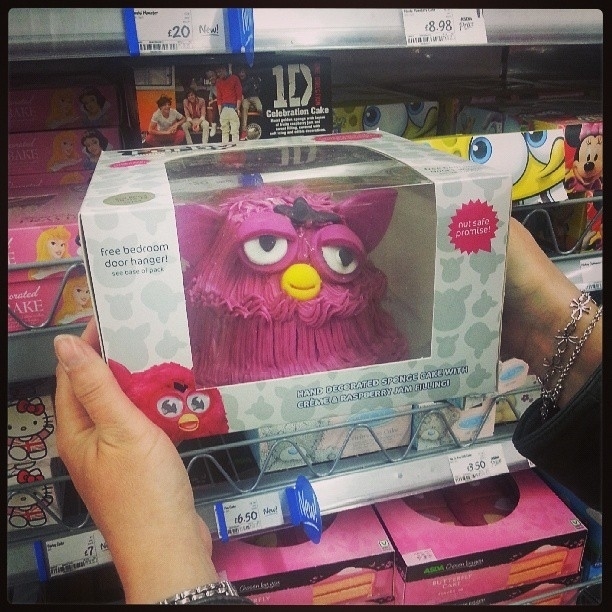 A Furby designed cake 20. 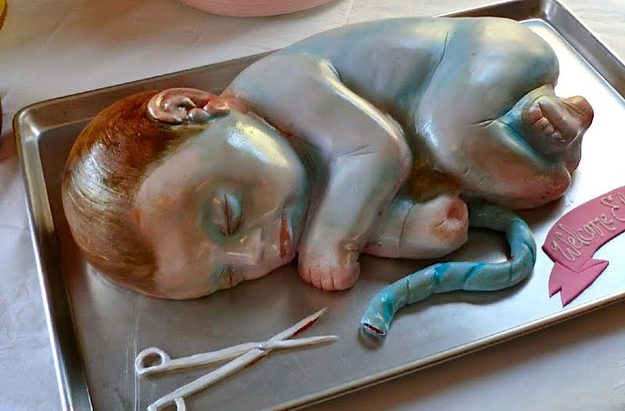 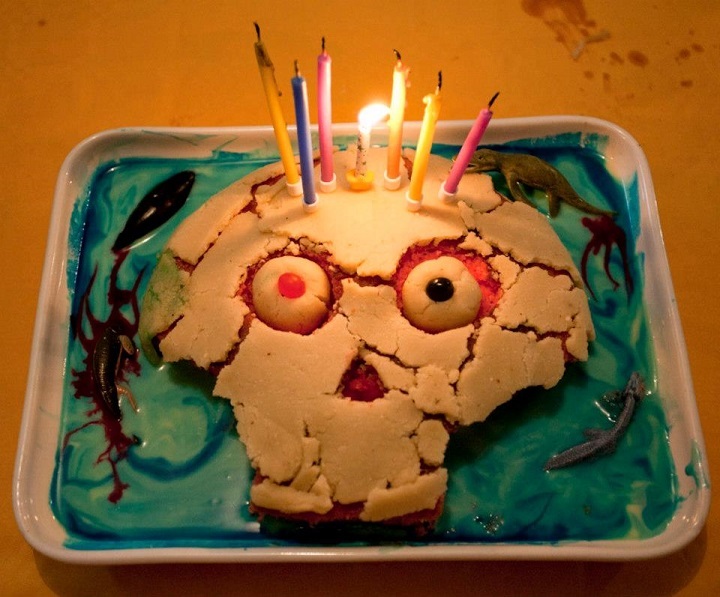 ET alien designed cake- looks a little creepy who wants to eat it! 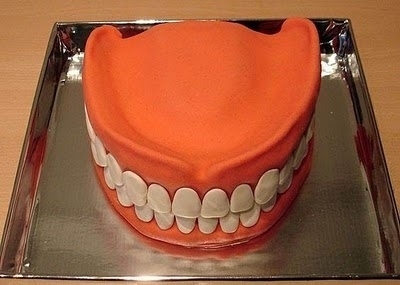 After gone through all the pictures you would not want to have such cakes in any future party, these cakes are only good at viewing, eating them made one as attempting some nasty task to do.